Yes, I really haven’t ever seen this movie before! I’m amazed by how many of my nerdier friends have seen The Pagemaster, but maybe it was just a part of childhood in the 1990s that I missed out on by moving too much. I never saw The Pagemaster growing up in its entirety. It’s high time I remedied that wrong! The gist: Macaulay Culkin stars as Typical 90’s Kid, who’s distinct trait in this movie is that he’s extremely paranoid about accidents and injuries. Not the worst characterization, but it makes him annoying as heck. You want this kid to get out of the house, and I suspect his parents secretly want this too. They even build him a treehouse, the poor souls. But it’s a random errand that gets Macaulay Culkin out of his own head, and then stranded in a library due to a storm raging outside. After slipping and knocking himself out, Macaulay Culkin’s suddenly found himself transformed into a cartoon (or “illustration”) version of himself. With the help of anthropomorphic library books, he struggles to find his way out. Until then, unleash the classic literary references! What I “learned”: At the risk of sounding like Arthur Read, it really is amazing how many worlds people have created entirely in their own imaginations. There’s something great about the fact that people have created entire imaginary universes in their head. Watching this movie just reminded me of how many books have yet to be adapted into film. How do we not have a satisfactory adaptation of the original The Little Mermaid? Or even better, The Strange Case of Dr. Jekyll and Mr. Hyde? We’re adapting graphic novels left and right and we can’t cast Benedict Cumberbatch as Dr. Jekyll? Pathetic. See this movie if you like: Animated movies that aren’t trying to be mini versions of adult movies. That’s something I truly miss about kid movies. An initial wave of very good animated movies that happened to have adult humor has led to a complete blurring of the line between kids movies and adult movies. 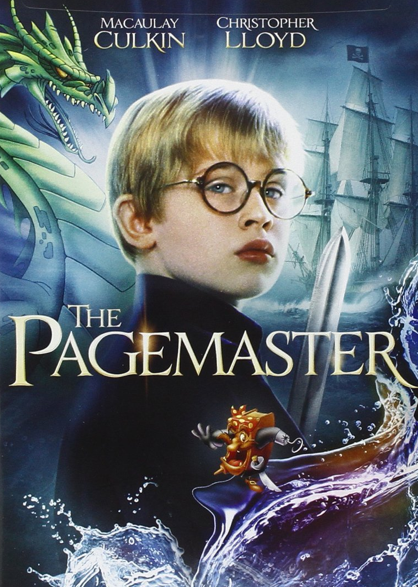 I can’t think of a kids movie today that follows a quest plot as closely as The Pagemaster. They all have to appease both kids and the parents who bring them to the theater. I’m sorry, but I don’t need every movie to be Shrek. As much as I love Shrek, I think it’s perfectly normal for someone my age to not be thought of in every movie’s marketing meeting. It’s nice to watch a kids movie that feels like it’s made for kids. 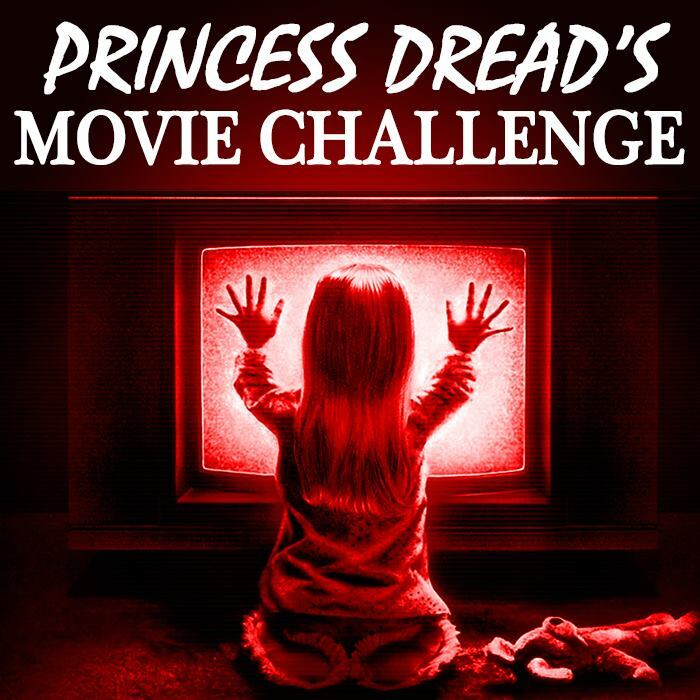 Avoid this movie if: You want to keep to movies that pass the Bechdel test. I counted two female characters in this entire movie, which bothered me more than a little. Not that this isn’t a good story for having the characters that it does. But really, people? Not even a witch or a Blonde Mermaid #4? Throw me a bone here.